Join us for an unforgettable Galentine's Day experience! First Impressions and Gertner Grind bring you a brunch experince like no other! Grab your heels and gather your tribe for a morning of empowerment! 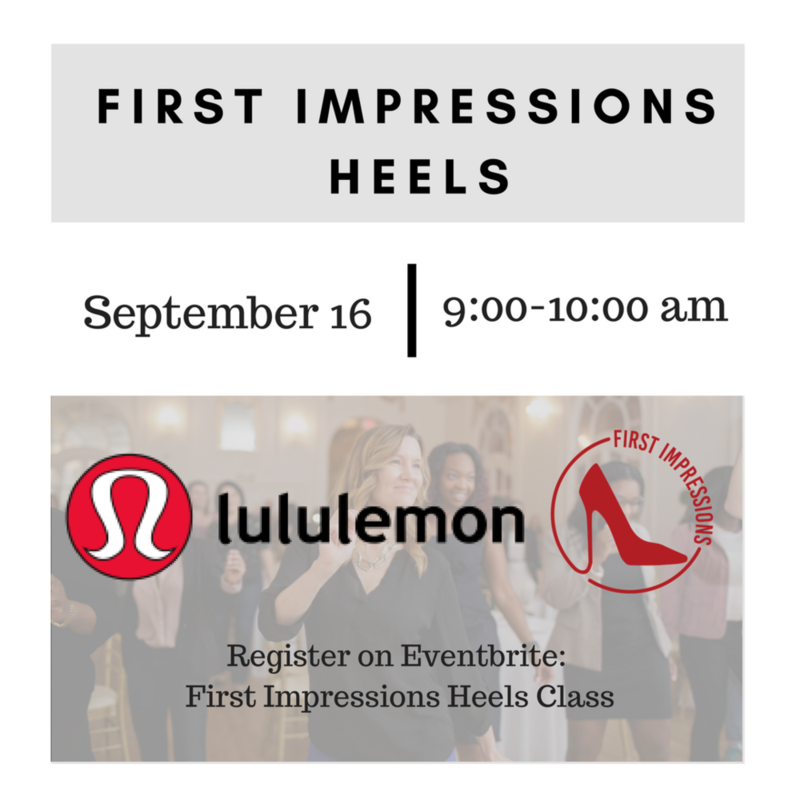 Join First Impressions and Lululemon for an exhilirating and empowering heels class! First Impressions has partnered with Athleta to bring the Phenomenal Women of Atlanta an empowerment heels experience you don't want to miss!